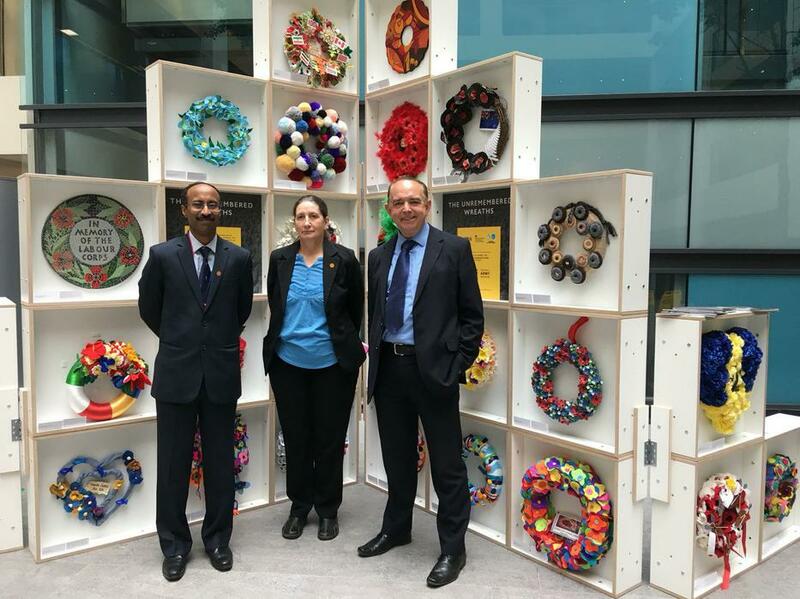 Our wreath is on display in London! 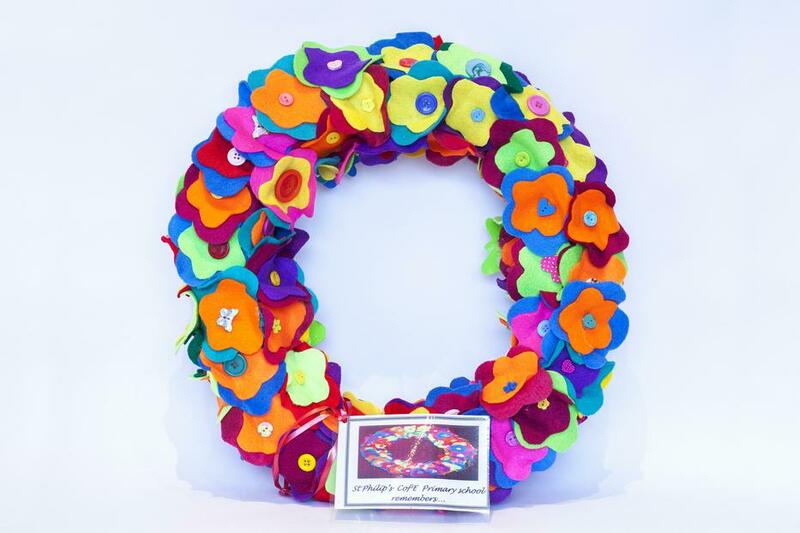 We made a wreath with the Year 6 History Ambassadors for the Unremembered Project (honouring the Labour Corps of World War One). It is now on display at the Ministry of Housing in London. It is on the bottom right of the photo.